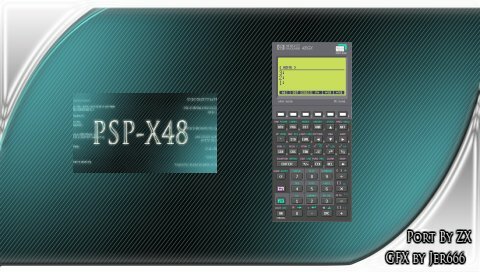 Here is a new version of PSPX48, the HP48 calculator emulator for PSP. It's distributed under GNU licence and sources are included. As far as i know Helwet Packard graciously began allowing HP48 bios to be downloaded in 2000 (you need it, but it is NOT part of my PSPX48 package because it's not GNU !). As always, the package is under GPL Copyright and sources are included. 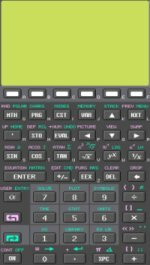 A new release of PSPX48 the Hp48 calculator emulator ! First i would like to thanks my friend jer666 for his beautiful icons and background image . - Add new beautiful icons and background designed by Jer666 ! Here is a new release of the HP48 emulator for PSP. - Load external application or game files and libraries !!! (with .48 and .lib file extentions). There is no change, only a bug fix for FW 2.0, so there is no need to update/download only if it wasn't working on your PSP. CousinWeb gave me his PSP today with a FW 2.0 and i've fixed the bug that froze PSPX48 at startup. Some minor bugs have been fixed in the keyboard handler, and it should be more stable now. It has been tested on PSP with FW 2.5 using Fanjita GTA loader, and should also work on 2.0 and 1.5 FW. X48 is an unix emulator (under X Window) of the famous HP48 GX calculator. 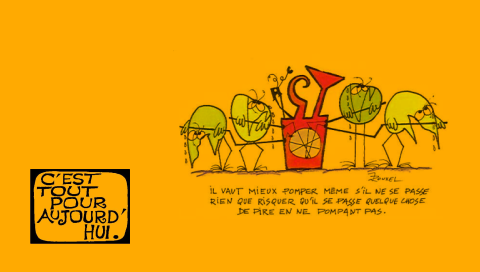 It has been written many years ago by Eddie C. Dost in C langage. I've sucessfully modified and port the source code of the 0.4.0 version using PSPSDK environment. It's now working fine on PSP ! It has been tested on PSP with FW 2.5 using Fanjita GTA loader, and also on 2.0 and 1.5 FW.